My friend's getting married in October and buying a new house so that means wedding registry and a trip to Bed, Bath and Beyond. I love that name. I love what "Beyond" implies. 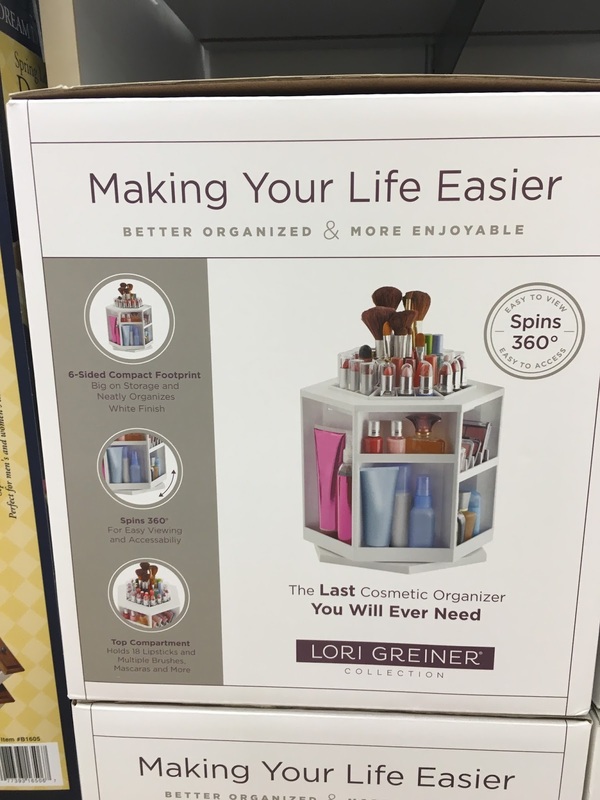 This store isn't just selling you stuff for your bed and bath. It's going to take you BEYOND. Beyond what? Your WILDEST DREAMS. 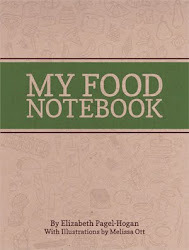 Let's start with how it solves every day problems like fruits and vegetables going bad. Now, you could just eat your fruits and vegetables and let them be digested in your intestines, but in case you leave them sitting around and let them go bad, Bed, Bath and BEYOND can solve that problem. 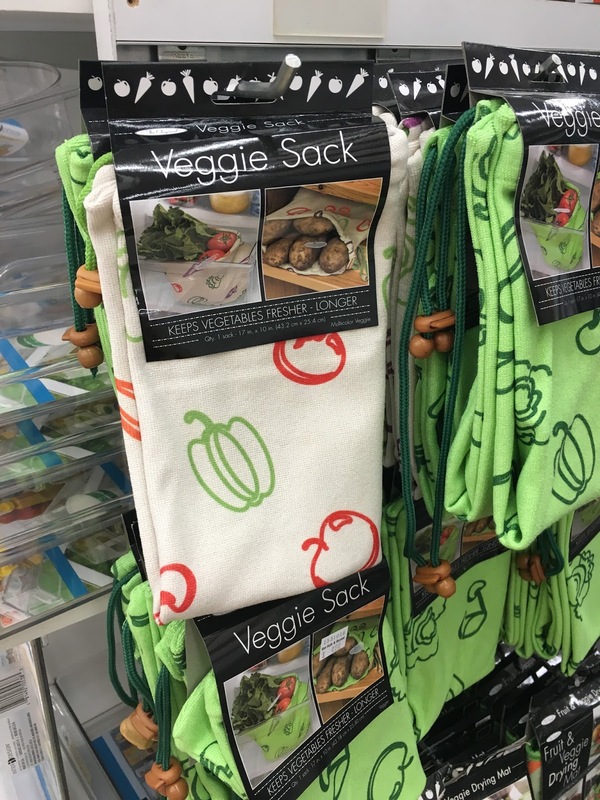 Get this Veggie Sock. Oh wait, that says Veggie Sack. I thought it was a sock. 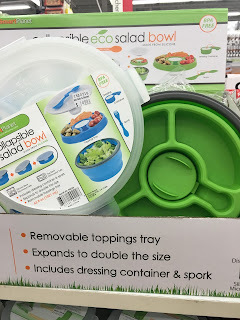 Well, anyway, it will keep your fresh food fresh longer so you can toss in it the compost much later than you planned. You might even say BEYOND what you planned. Now on to coffee. 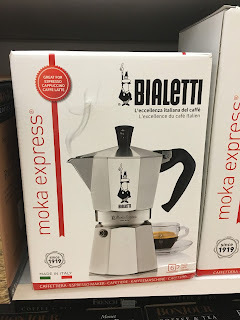 You can get this Bialetti and brew amazing espresso. 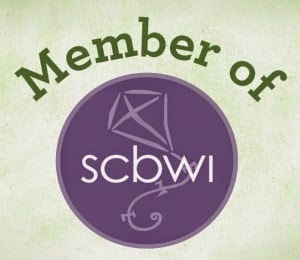 BEYOND belief! 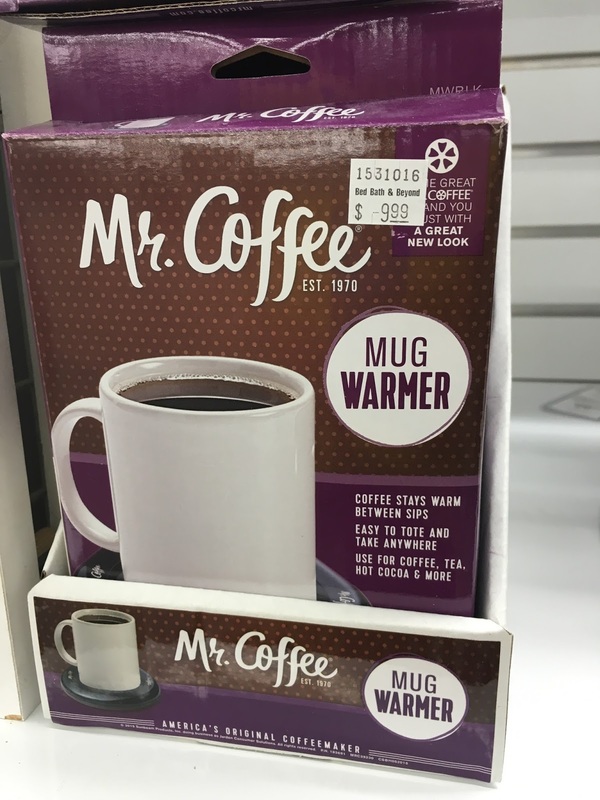 But if you're really slow at drinking it, you can keep it warm in your mug warmer. 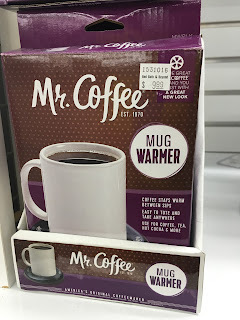 What I want to know is if this mug warmer can also warm up booze like hot toddies and s'mores. 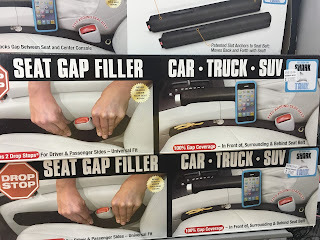 Because that would really be helpful and take me BEYOND. Now this is BEYOND. 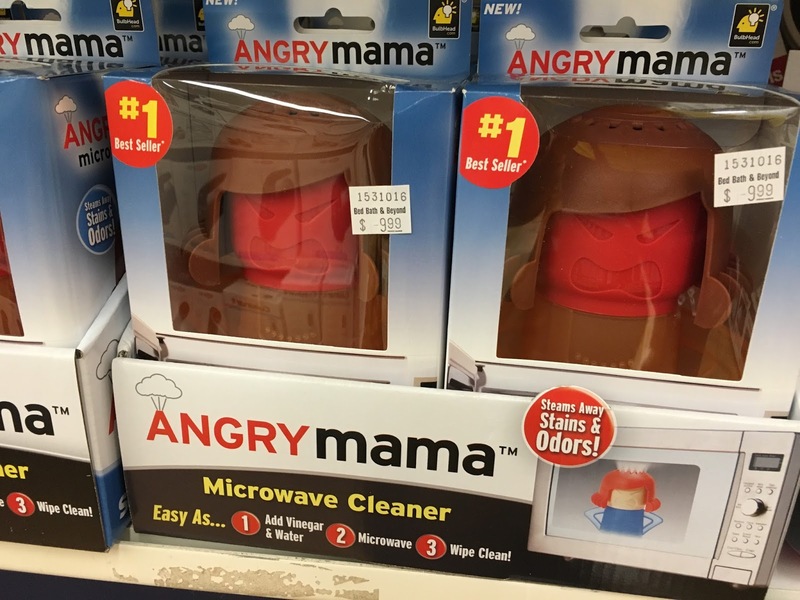 An Angry Mama microwave cleaner. Because, yeah, when I have to clean the microwave I, too, am an Angry Mama. Oh look, here's something else to stave off the inevitable decay of produce. It's called a BluApple. 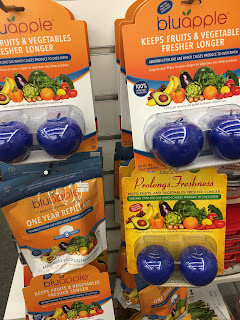 Because nothing says fresh like an apple that's blue. Yuck. Look, just eat your fruits and vegetables every day and they won't go bad. It's simple. Why does BB&B keep trying to take them past their lifespan? Oh right. BEYOND. 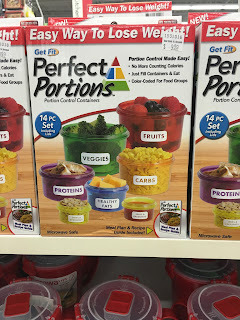 It's not that hard to eat fresh food. 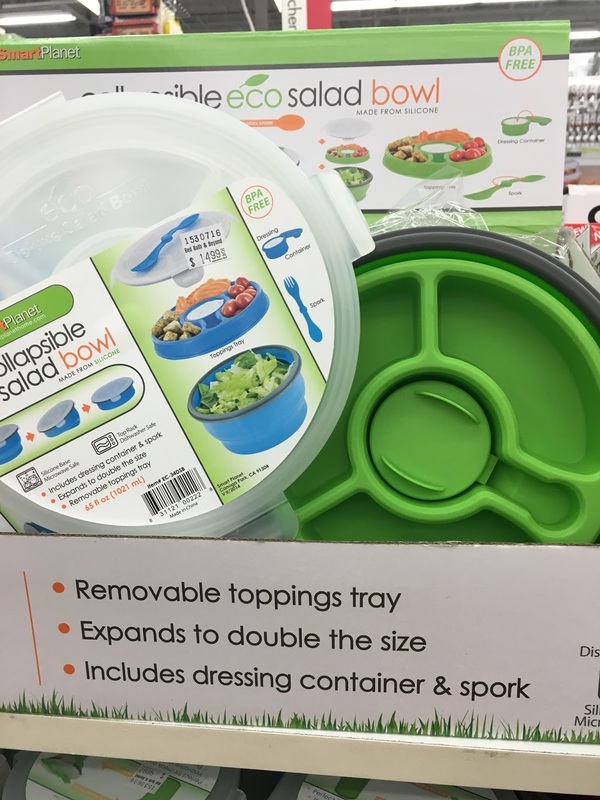 For instance, you could pack a lunch of fruits and vegetables in this handy travel salad bowl. 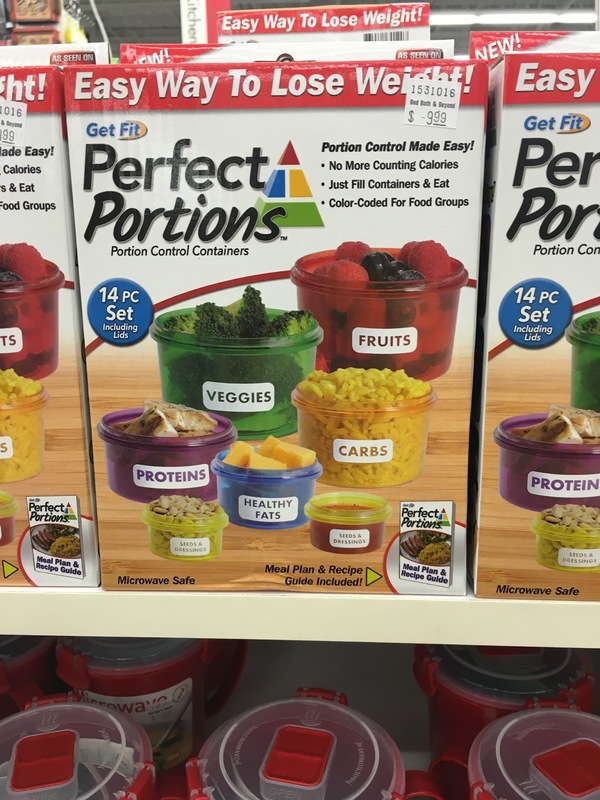 Or fill ALL the portion cups with fruits and vegetables. Or spiral them up with the Veggetti Pro!! Now this is BEYOND! But wait, what does it say down there in the right hand corner? 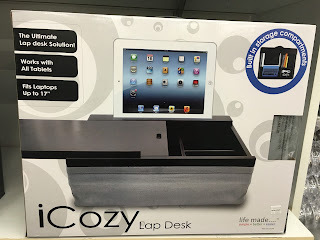 Compact storage? It takes up an entire drawer. That's not compact, people. In fact, that's BEYOND compact. Ok wait a minute. 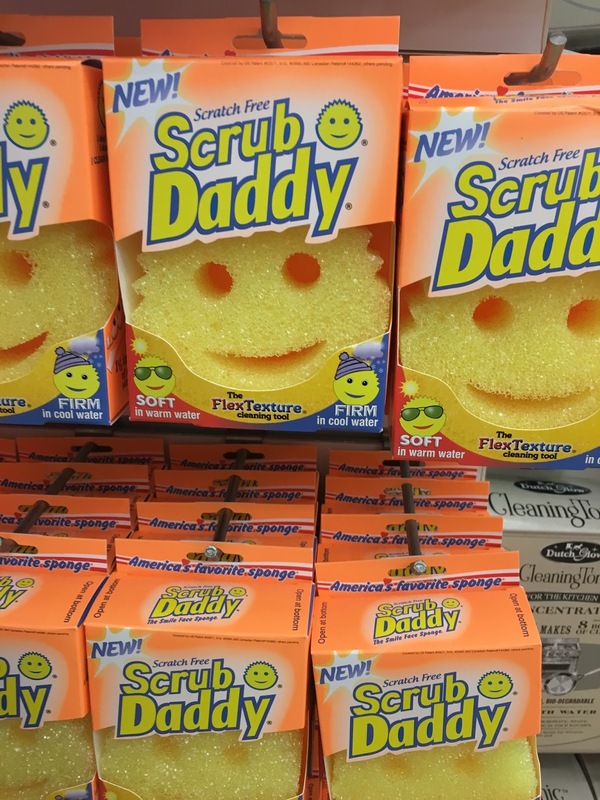 I get why the Angry Mama is angry, but why is the Scrub Daddy so happy? I can tell you no Daddy I know is very happy to scrub anything. Wait! 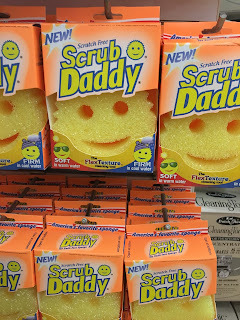 I know why Scrub Daddy is happy! 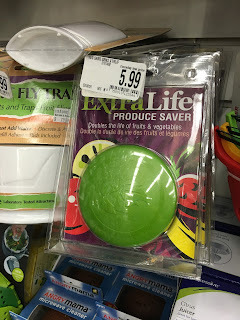 Because he found ANOTHER way to extend the life of his produce!! And it's not cryogenics, it's this EXTRALIFE produce saver! What is it? Some kind of alien pod? 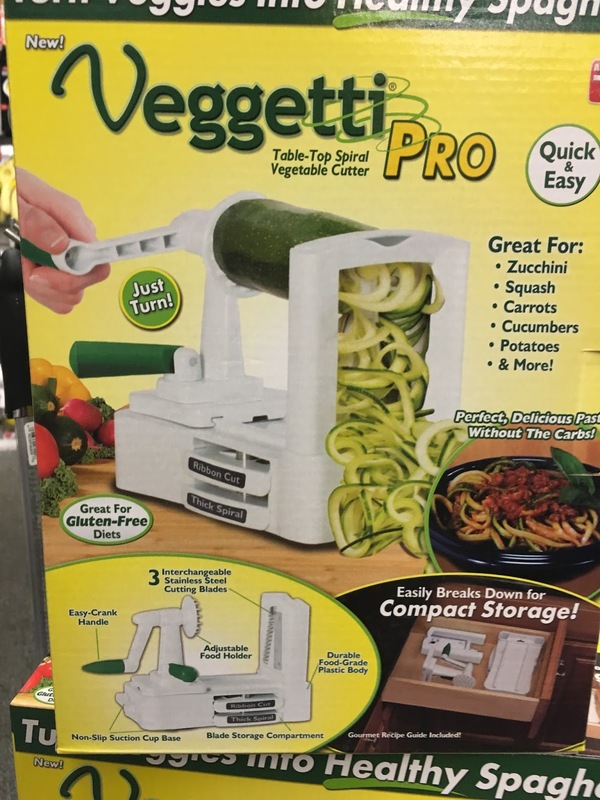 You know, you could just EAT THE PRODUCE BEFORE IT GOES BAD. 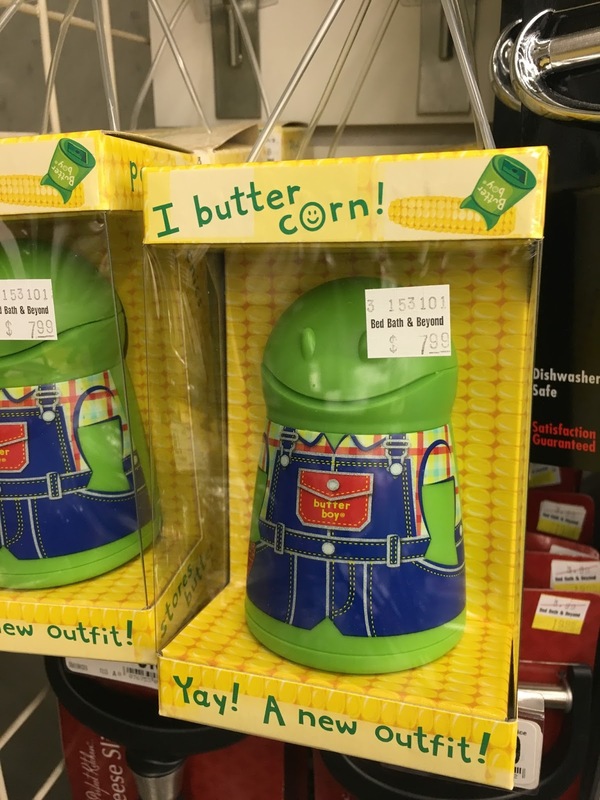 Aww, Butter Boy is what I nicknamed one of my kids. Detour over to cosmetics. 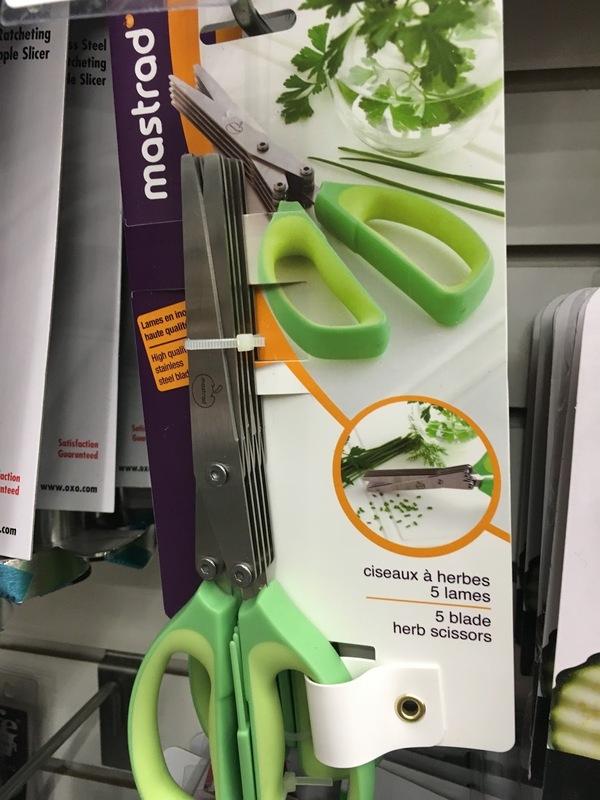 This would never make my life easier. Not putting on make-up makes my life easier. Having 25 lipsticks makes my life harder. BEYOND harder. 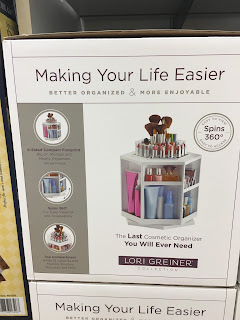 This could make my life easier, especially if I could store candy and coffee in there. 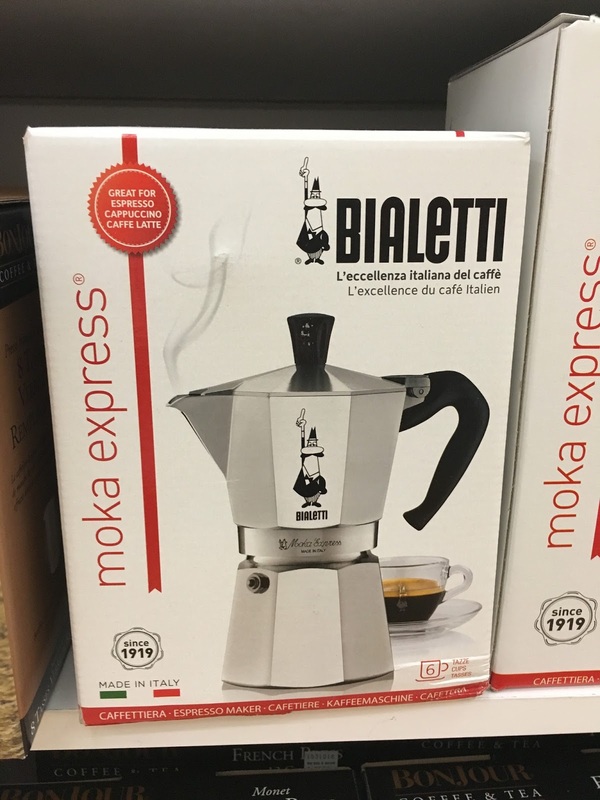 Does it have a cup holder? One that fits my new mug warmer? No?? Asking too much??? 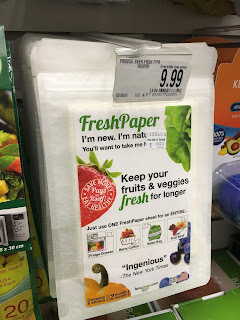 I bet I could line one the the lap desk drawers with FreshPaper and keep my produce fresh longer. 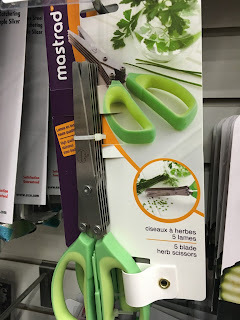 OR I COULD EAT MY PRODUCE!!!! LIKE WE ARE SUPPOSED TO!!! Alright, I needed to calm down. And this helped. 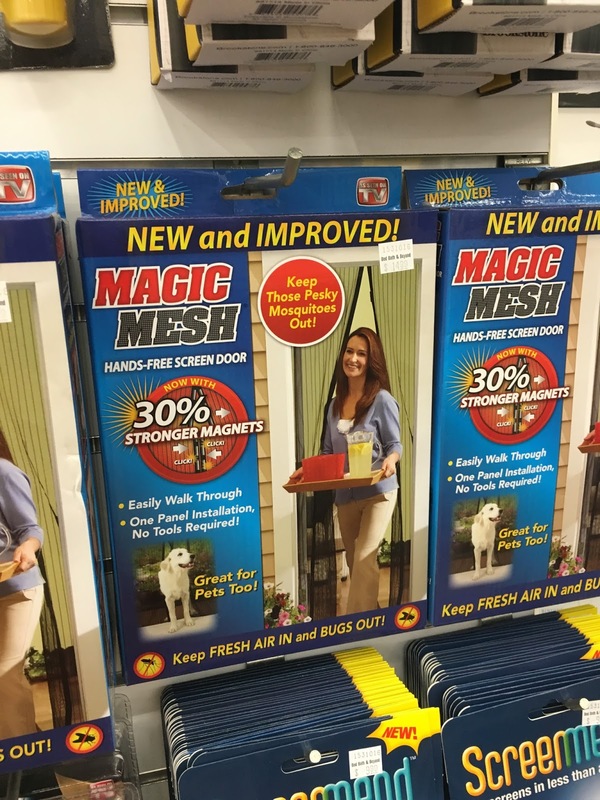 The Magic Mesh has nothing to do with produce and everything to do with saving the life of small children and intoxicated adults who run into screen doors. 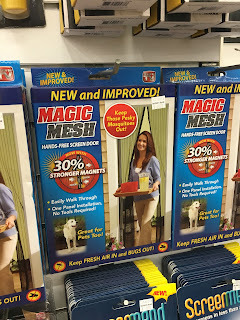 This product actually works. Loved it. 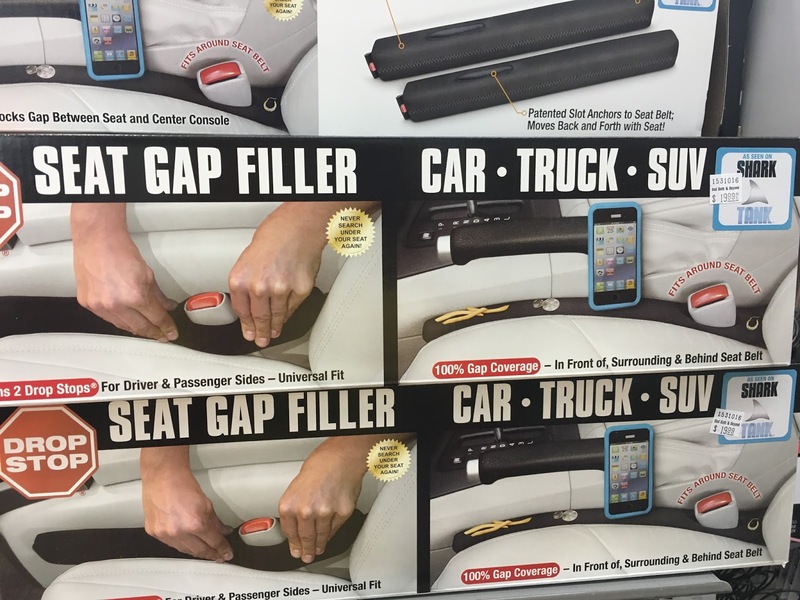 There's a thing to catch all the crap that falls in the car while you're eating and driving. They read my mind. Except mine would be covered in zucchini fries.